The 2017 news cycle was dominated by stories about the threat of nuclear war and escalating tensions between the United States and North Korea. 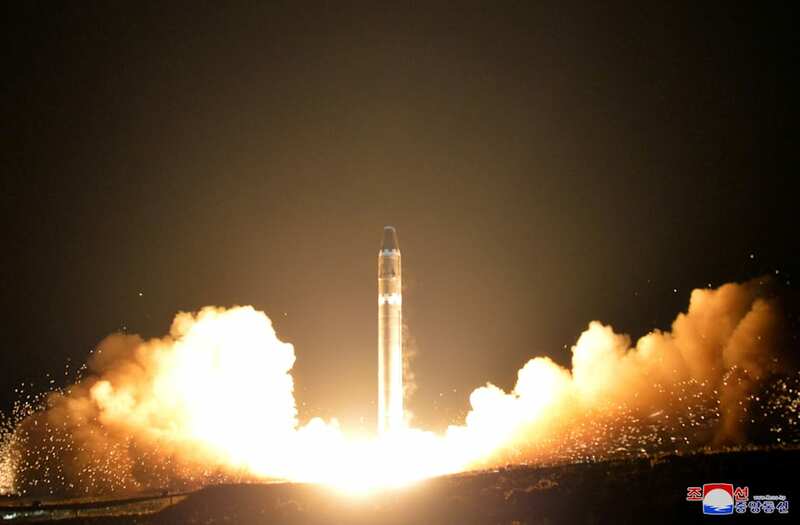 Early in the year, Pyongyang conducted several missile test-launches, including some of the most powerful intercontinental ballistic missiles in the regime's history. The barrage of tests demonstrated major advancements in the nation's nuclear development. President Trump took aim at Kim Jong Un by calling the dictator a 'madman' and 'rocket man,' but he also called the leader a 'pretty smart cookie' in April.